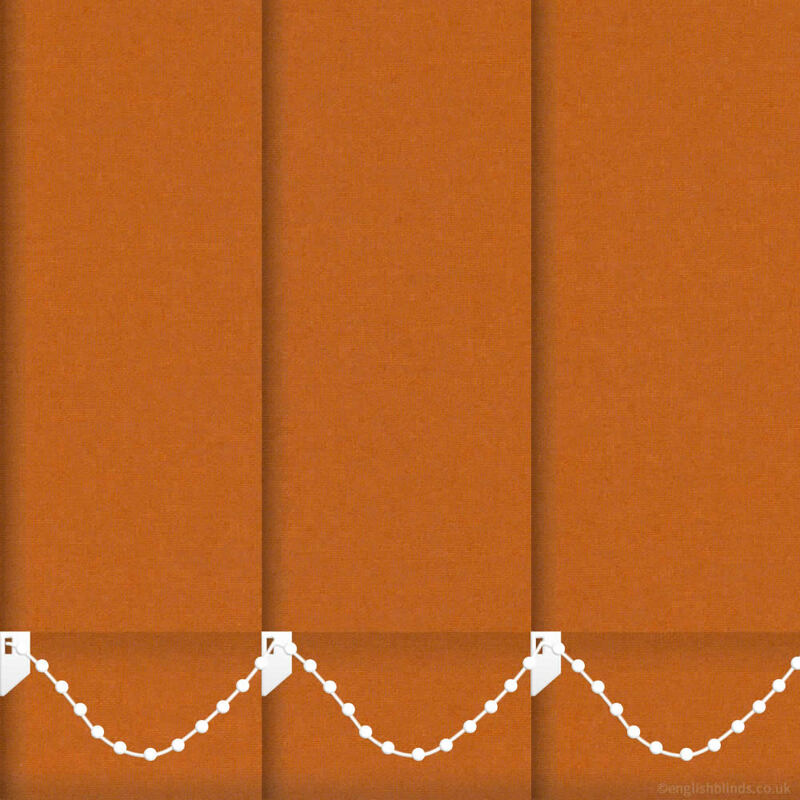 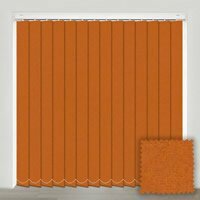 Bring a touch of warm vibrant colour to the windows with these high quality made to measure deep burnt orange vertical blinds. 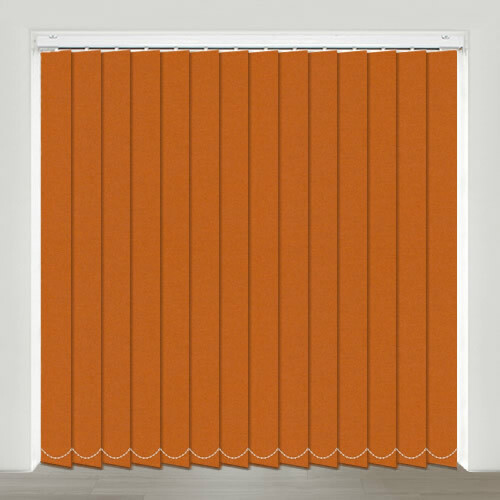 Their tangy fresh tones are her ideal way to brighten up any room and liven the décor in the most fabulous way. 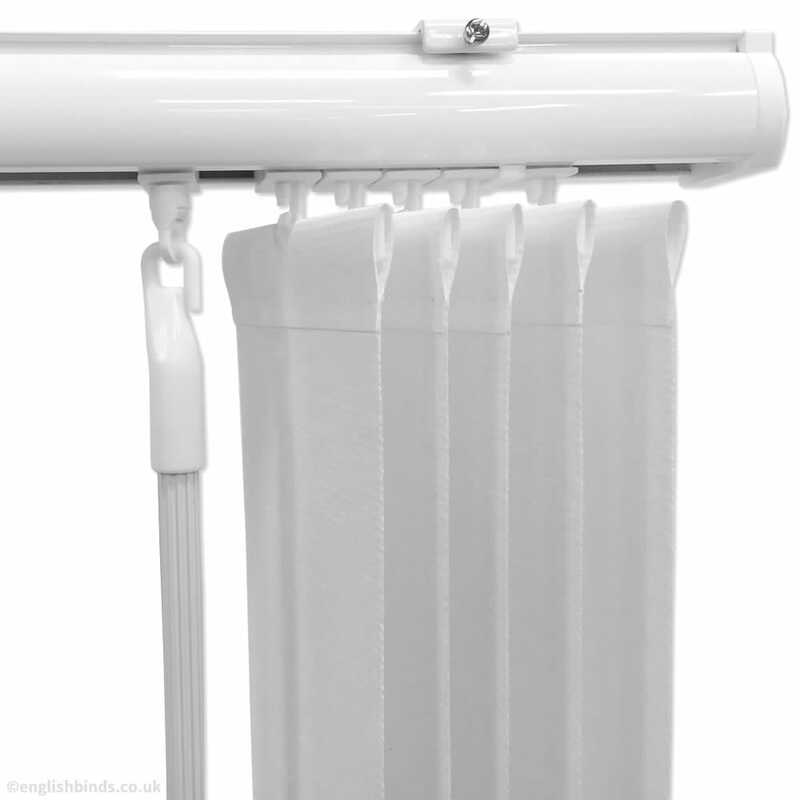 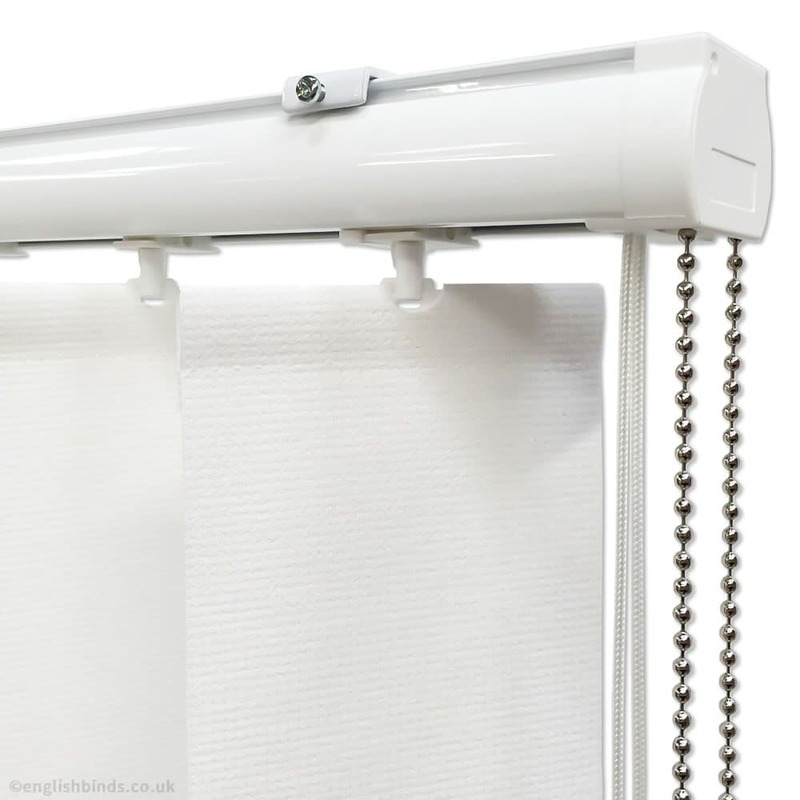 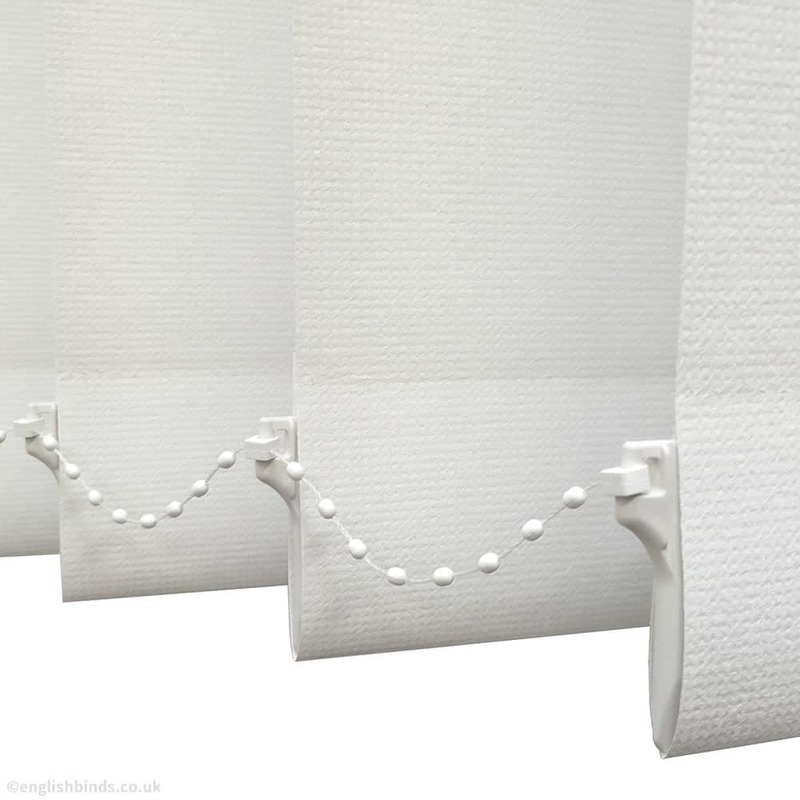 Blind very good quality and delivered within the target delivery time.